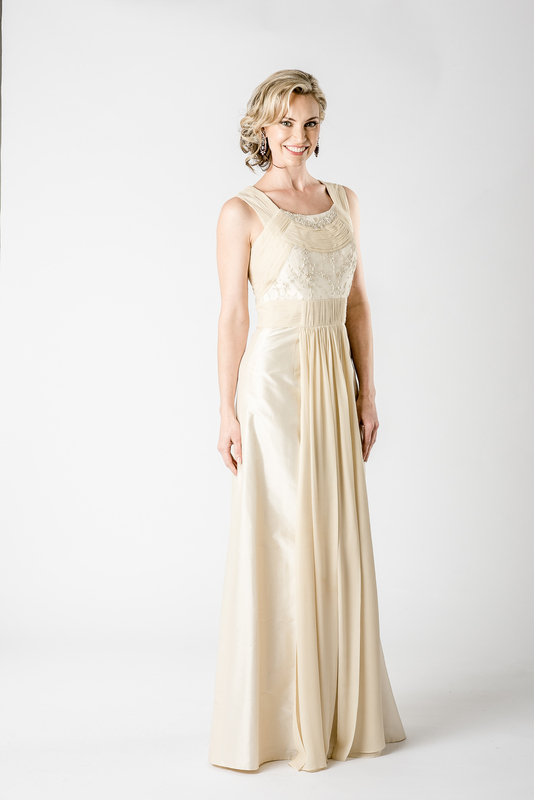 The Beautiful Aurora Floor Length Dress has been Designed and made in Australia. 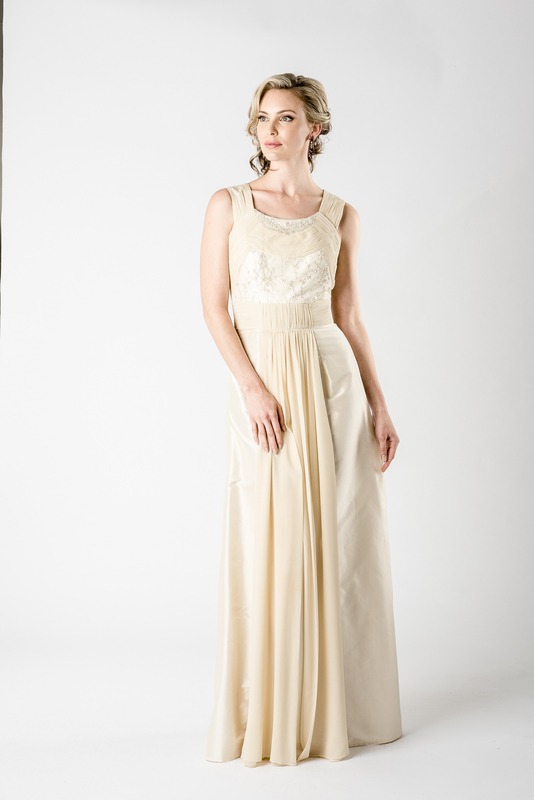 Antique Ivory Silk Dupion Floor Length Dress. 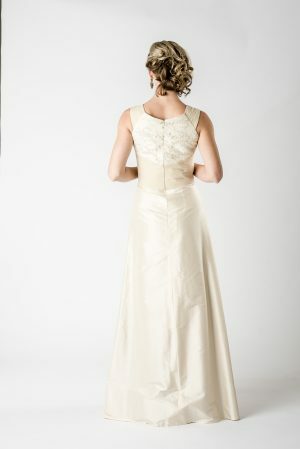 Perfect Bridesmaid, Formal or Ball Dress.